It’s all about timing when you buy a home. Generally speaking, your first home is the hardest to secure for obvious reasons as you’re in the process of assembling your finances together, with a hefty deposit of at least 5% to get you on your way to owning the keys to your dream property. When buying a property, timing is everything and for it to be a real success you need to be highly efficient, organised and on the ball when prompted to make a financial agreement. Your mortgage for many homeowners is the most important aspect of completing the purchase of a property and what many prospective homeowners may not know, is that it is advisable to find a mortgage before you place an offer on a home. Not only will it enable you to work out exactly how much you can afford on a property, it will speed up the process when under offer. 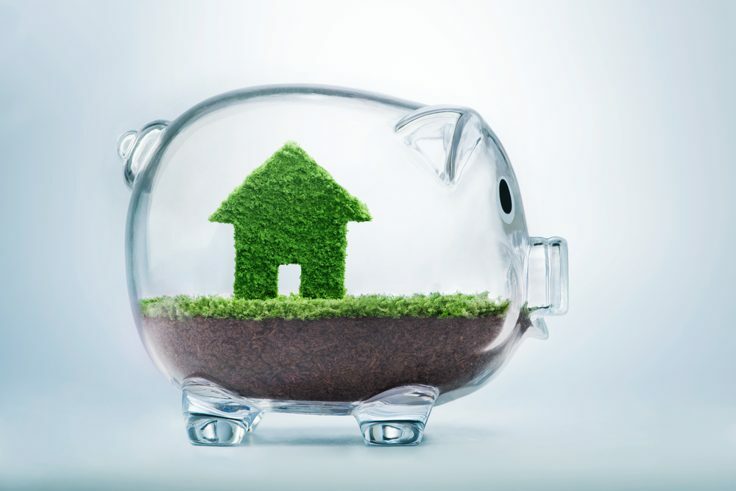 When looking for the cheapest and reliable mortgage to go with, you will be assessing the interest rates and fees to ensure it fits within your budget. Remember, the key to success is to stick to your budget. If you place an offer on a house that you cannot necessarily afford, your mortgage repayments will be extremely high and you may risk falling behind in your repayments. So before you contemplate browsing through the housing market, it is worth sitting down and taking a day to establish exactly how much you can afford to pay. Your finances should include your deposit, mortgage repayments, refurbishment that may be required and legal fees. So once you have this in place, you can begin researching the different types of mortgages that are available and will be suitable for your specific requirements. A fixed mortgage is exactly what it says in the name – your interest rate will remain exactly the same throughout the period of your mortgage contract. Typically, this will be one to five years/and or you can apply for a 10 year fixed rate. 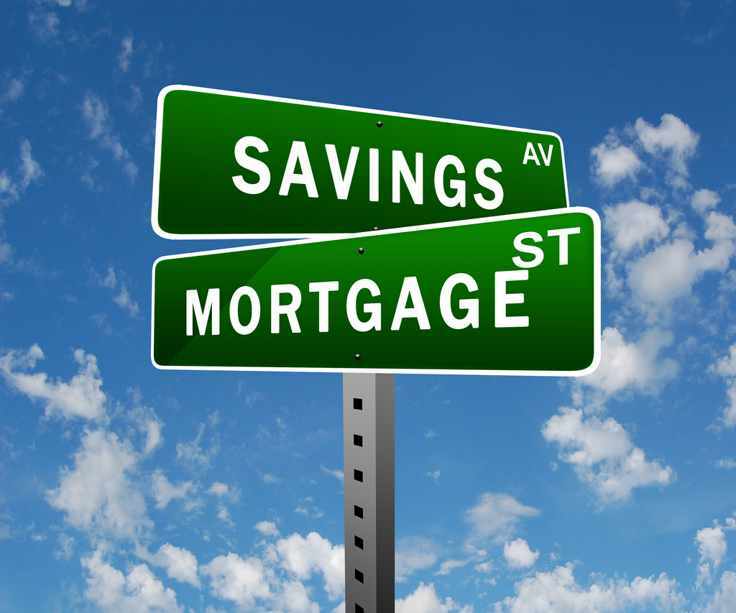 With a fixed mortgage you will know precisely the amount you will be paying consecutively each month. Disadvantage: It is a fixed rate, so if the interest rates decrease, you will tied to the interest rate you had agreed. You will also be contracted to remain in your contact until the term finishes. So remember before you agree that you must consider the long-term financial effects. Unlike the fixed rate mortgage, the tracker mortgage changes according to base rate changes. Your tracker mortgage is linked directly to the Bank of England base rate and will change accordingly, as and when the base rate does. Trackers are available across a number of different terms; the most common is two or five years. You will be charged a penalty fee if you leave during your term. Also available is a lifetime or term trackers, which are flexible and penalty free. Disadvantage: Despite the nature of trackers intended to be variable rate mortgages, the amount you will pay per month will change according to if the Bank of England base rate increases. You may encounter a rise that you cannot simply afford. Trackers are not the only form of variable mortgages. Discount mortgages are not linked to the Bank of England base rate, and are instead linked to the lenders variable rate, also known as SVR. The difference between discount and trackers is that the rate with discount mortgages can change whenever the lender chooses to change their SVR, even if there’s no change in the base rate. Disadvantage: if you decide to leave during your term, you will be charged a penalty. Not to mention, the SVR can change and hinder your financial commitment to repaying your mortgage loan. 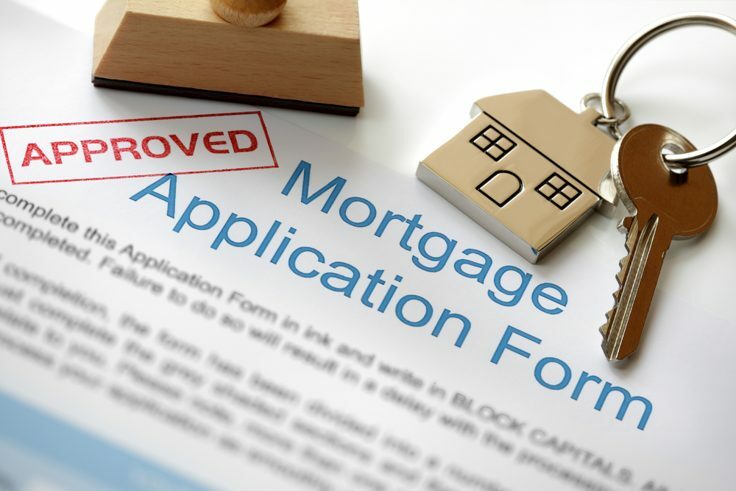 So once you have researched a little bit more about the types of mortgage available to apply for, it’s time you got your finances in check and ensure you do and continue to do everything you need for your application to be approved.